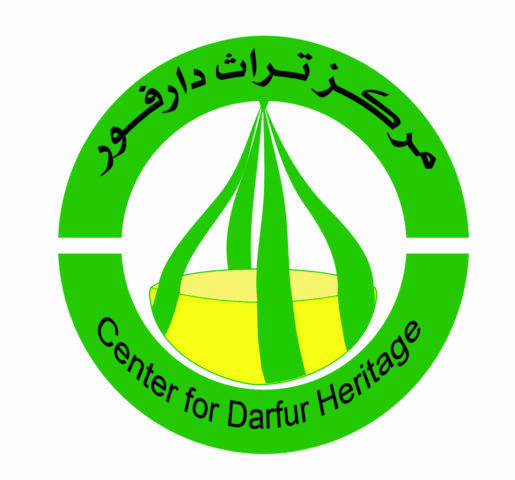 The Symposium on Documentation of Darfur Indigenous Languages within the 2019-Internationa Year of Indigenous Languages initiative is a significant role that the University of Nyala shall play in terms of capacity building in this part of the world. However, Darfur has witnessed ignominious terrible events of civil war since 2003 which has left very miserable humanitarian impacts on indigenous peoples of the region who have took refuge to internally displaced camps within bigger cities of the region under protection of the UNAMID peace-keeping forces. Peace situation so far has been highly improved therefore a need for taking care of indigenous peoples and their fading away languages become a must for the academia to plan and establish general policies in order to save such languages as an important corpora of world memory as recommended in the 1972 UNESCO Convention.